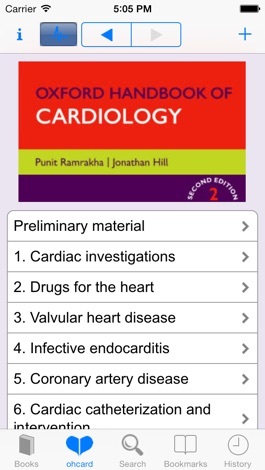 Download this app to purchase the content from of Oxford Handbook of Cardiology, Second Edition from Oxford University Press, and developed by MedHand Mobile Libraries. Improve your performance with relevant, valid material which is accessed quickly and with minimal effort in the palm of your hand using MedHand’s patented technology. 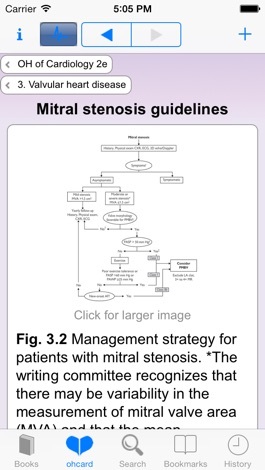 Readership: Cardiology trainees and junior doctor as well as consultant cardiologists. Audience: This Oxford Handbook is intended for a UK audience as well as other areas which follow UK medical practice including Europe, Australia, the Middle East, India and East Asia. 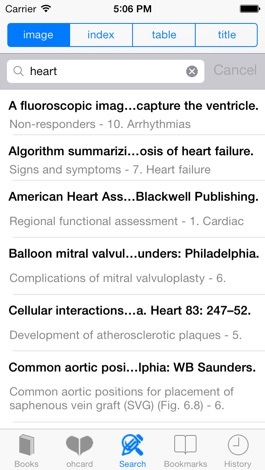 MedHand offers user-friendly, quick and intuitive applications for medical books on iPhone, iPod and iPad, supporting you with mobile knowledge at the point of care. 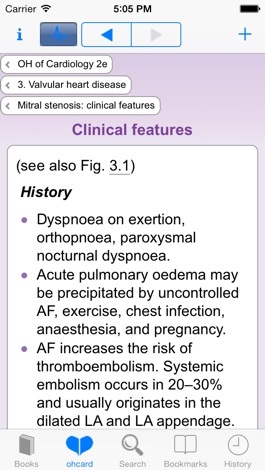 Offering the most trusted and well recognized medical guidelines provided by excellent publishers. 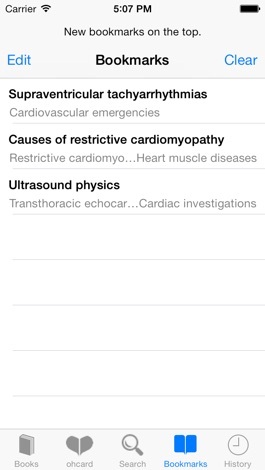 MedHand delivers what you need, trusted knowledge at the point of care! Beslutsstöd för den svenska sjukvården. Aktuella behandlingsöversikter med symptom, diagnostik och behandling skrivna av experter inom respektive område. Internetmedicin är avsedd för läkare och annan sjukvårdspersonal.